A nurse in New Brunswick has been fired over suspicions that she gave a labour-inducing drug to patients without their consent, as RCMP investigate as many as 120 emergency C-sections. Over the past two years, health authorities at the Moncton City Hospital noticed an unusual spike in C-sections, but couldn’t pinpoint a cause. Two weeks ago, one case raised alarm bells. A doctor suspected that a mother had been given Oxytocin without a prescription. Oxytocin is a drug commonly given to pregnant women to induce or speed up labour. But the drug must be administered carefully: too much oxytocin can cause a mother to experience very strong contractions and potentially slow a baby’s heart rate. Following the doctor’s suspicions, IV bags at the hospital were analyzed in a lab, where tiny puncture wounds and traces of oxytocin were found. 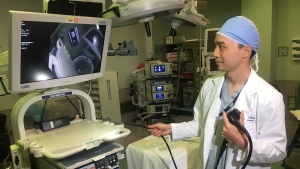 Security footage inside the hospital was then analyzed. Not long after, the nurse was fired. The RCMP confirmed that it is investigating the case. “The RCMP received a complaint on March 27 from the Horizon Health Network involving an incident at the Moncton City Hospital. The investigation is ongoing,” the RCMP told CTV News in a statement. The Institute for Safe Medication Practices Canada (ISMP) says that mother and child must be “carefully monitored” after receiving a dose. Serious side effects of improperly administered oxytocin can include rupture of the uterus, a very slow heart rate, or retinal hemorrhage in the baby. The hospital will be reaching out to women who had to undergo emergency C-sections. 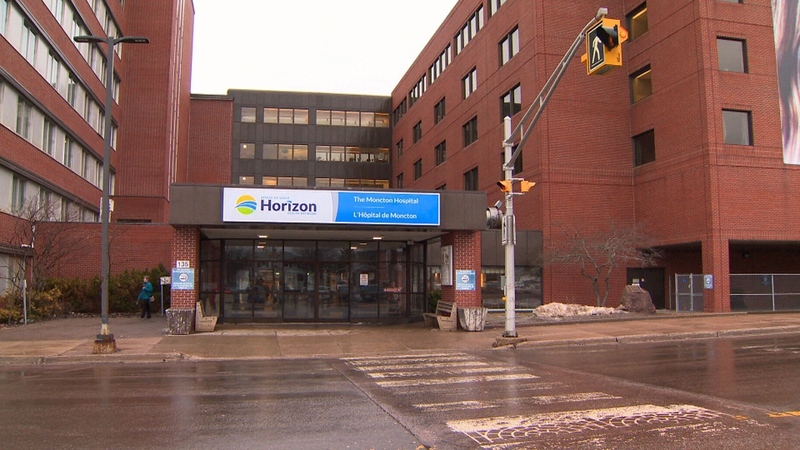 Neither the New Brunswick Nurses Union nor the Horizon Health Network, which oversees the Moncton City Hospital, responded to repeated requests for comment by CTV News. What is oxytocin and how is it used? The Moncton Hospital is seen on Friday, March 29, 2019. Measles outbreak: Do some adults need booster vaccines?